There’s just something in the craft of J. Spaceman that makes me come back again and again, especially now that he’s really been focused on this swelling style of Western americana. On this round, we find him right at home, almost resting in the midst of some vast expanse of musical landscape. Because it’s Spiritualized, there are, of course, added textural elements from like horns and strings, not to mention this vibrating electronic note that runs through the background…and those backing vocals only sweeten the deal. 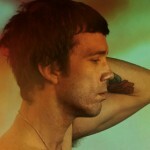 And Nothing Hurt will drop on September 7th via Fat Possum. Man, summertime is the right time. I hit up the gym, got a few miles of running in, then I get to come home to a sweet new track from Spiritualized, one of my favorite bands. 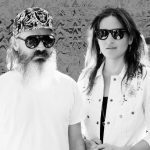 It seems to be the same place J Spaceman left us when they last dropped a release back in 2012, though the recording process was said to be much different this round. 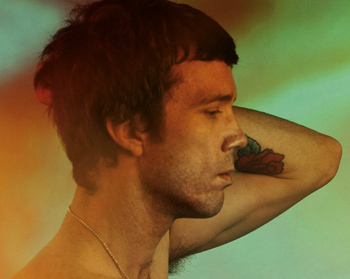 Spaceman says he spent months writing the songs in his bedroom, but if that’s the case, he still manages to capture what makes some of the band’s shows so captivating with huge horns and textured keys built around the simple structures. And Nothing Hurt, the new full length LP, will be out on September 7th via Fat Possum. Yep. This song popped up all over the place yesterday, and I’m going to add my voice to the Internet void that is music journalism. 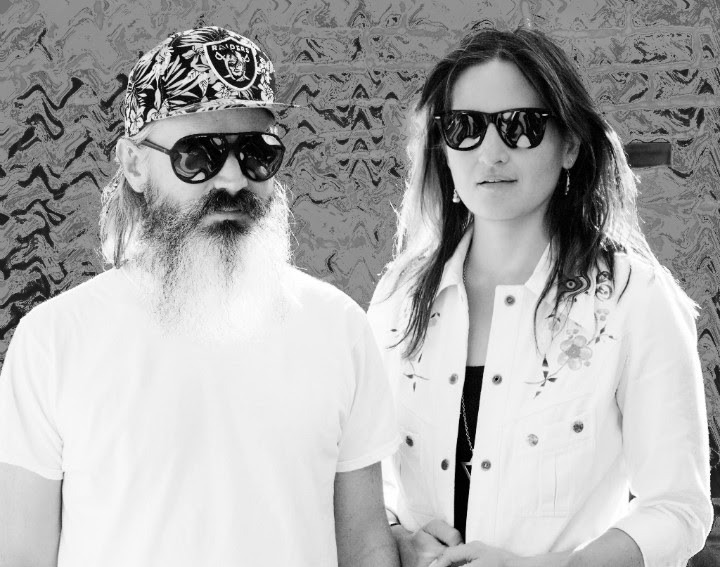 Moon Duo have continued to grow, and with that, impress listeners such as yourself. Hearing this new single, it sounds like they’re taking the backbone of Spiritualized or Spaceman and kicking it up a notch with heavier guitars. For my ears, that chorus is what’s stunning; it’s probably the band at their most accessible. I’m looking forward to seeing more growth when they release Occult Architecture Vol. 1 via Sacred Bones Records on February 3rd. Sometimes the best creations happen out of happy accidents, which may be the case for the origin story of EZTV. 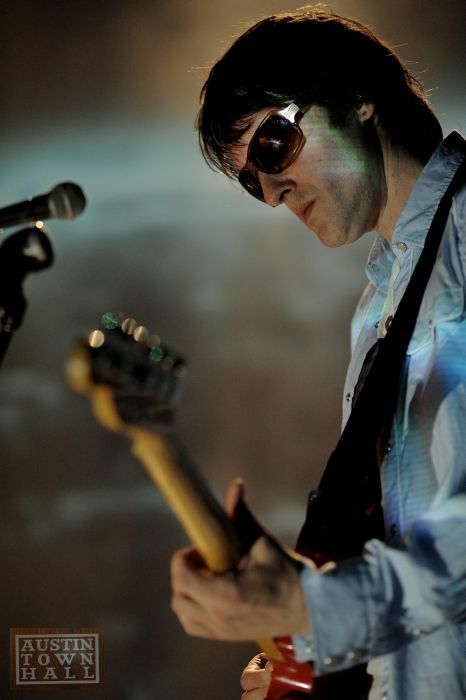 What started out as the project of Ezra Tenenbaum was only able to come to life via the meeting of other band members Michael Stasiak and Shane O’Connell at an audition to be part of J. Spaceman’s backing band for a Spiritualized tour. 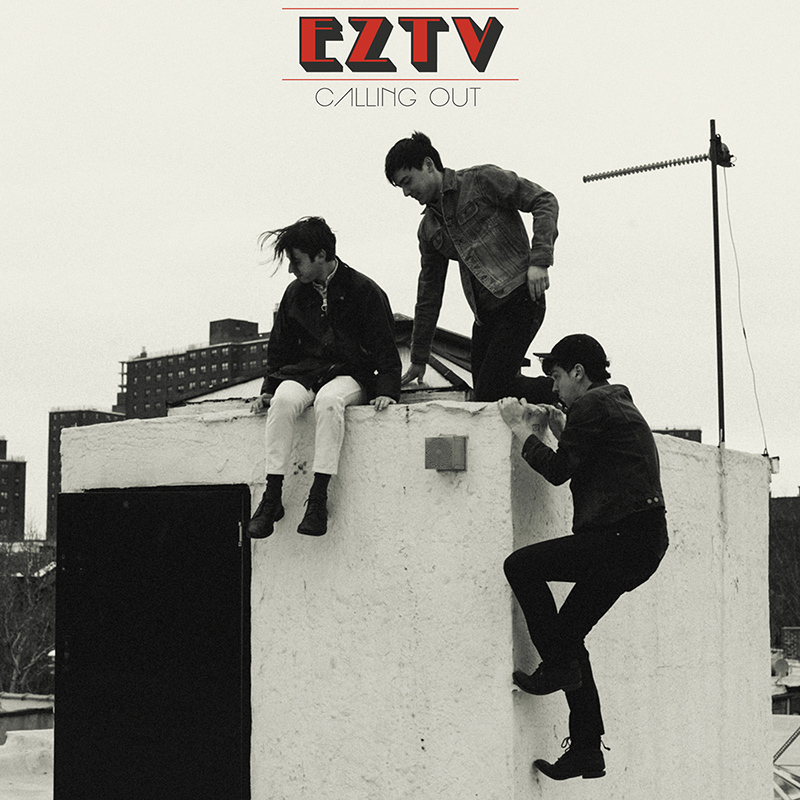 Luckily, these gentlemen didn’t make the cut, but kept meeting as a band to flesh out the tracks that Tenenbaum had already made a dent in; enter EZTV’s Calling Out. Calling Out is a collection of twelve songs that each span about the length of three minutes and provide a piece of the puzzle that the band’s crafted of indie rock, glam rock, and hints of punk rock all packaged neatly for you in the form of nifty pop tracks. There’s a lot of good things going on here in this debut album and a lot of it has to do with the easy-listening style that EZTV spin onto the tracks. “Bury Your Heart,” the first track up for your ears is a testament to this. Tenenbaum greets you with the perhaps stoic proclamation of “You’ve got to bury/ bury your heart now,” in his warm, sun worn vocals. Meanwhile, the instruments on this song take what you’ve heard in regards to breezy pop and thread it with the subtle darkness of glam rock. The electric guitars are twangy and distorted, foiling the sweet sounding vocals. Percussion wise, the drums fill the rest of the sound space with airy lightness and the faint tinkle of tambourine so the track doesn’t float too high, but dips and soars evenly. At first listen the darkness may not be hyper audible, but upon further listening, you can hear the way it creeps in via the guitars. Another style of track that you’ll find on this album is that which employs pop hooks in the best fashion. “The Light,” does this exceedingly well, and the vocals almost sound jazzy in fashion. Something about this track reminds me of early tracks from Ra Ra Riot, and the band leads you into the catchy chorus with the ease that’s omnipresent through the duration of the record. 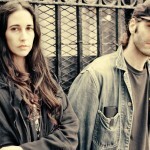 Later tracks evoke some sort of urgency in pace and tone, but still neither rushed nor harried. Take, “Dust In The Sky” or “Long Way to Go,” as examples of this: the former of these two has a bassline that pulses at the bottom of the mix, but then the guitars still meander in and out of the track. The latter of the two lets the guitars propel the track with speed but then there are percussive clops and those mild lyrics to bring it back to the subtle rock you’ve come to love on the earlier tracks. Subtlety and pure sound are the meat of the album, and with these at the core of the record makes listening to it feel as though you’ve rediscovered a long lost classic favorite. If you were looking for a record filled with novelty– that is to say, one that gives you something that’s never been done before, then perhaps Calling Out isn’t really for you. Rather, these gentlemen have crafted an album that plays on the genre of indie rock that’s been done a thousand times and make it fresh with the melding of storytelling and bright pop instrumentation. There’s a reason straightforward indie records have been done so much, and here is an example of just why that’s the case; there are still things left to be said, and well said at that. What’s that? Levitation is this weekend!? It seems like only yesterday we were talking about the chaos of SXSW and all that jazz. So ready or not, ATH will be out this weekend in full force covering the festival just like you know we do. Since we are just a few short days away, we’ll be spotlighting a few bands this week so maybe you’ll feel a bit more prepared. 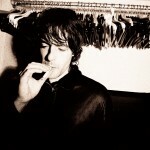 I’m kicking this bad boy off today with a few words about huge veteran UK act Spiritualized. Follow the jump for more. It’s hard to imagine a musician creating an entire album geared around what he, or she, can accomplish on a keyboard, but that’s precisely what Jarrod Quarrell aimed to do with his Lost Animal project. Don’t you worry your little head, the songs within Ex Tropical are anything but basic keyboard tunes; they’re soulful ballads dabbling in sonic exploration. The introductory track from Lost Animal is aptly titled “Intro – Beat Goes On,” giving notice that despite the confines of primarily using a keyboard to craft tunes, there’s a huge deal of soul lurking on the entirety of the collection. Quarrell’s voice has a hint of gruffness, which provides a darker texture to the otherwise pop-laden hooks of this opener. You’ll see that haunted soul completely take over on the following tune “Say No to Thugs,” which really seems like a less-orchestrated Spiritualized. While it may be stripped down, Jarrod’s vocals really seek to evoke that last drop of emotion from the depths of your inner being. It’s hard to escape the dark feeling that comes with Ex Tropical, and that’s aside from the obvious reference to a move away from sunlight in the title. 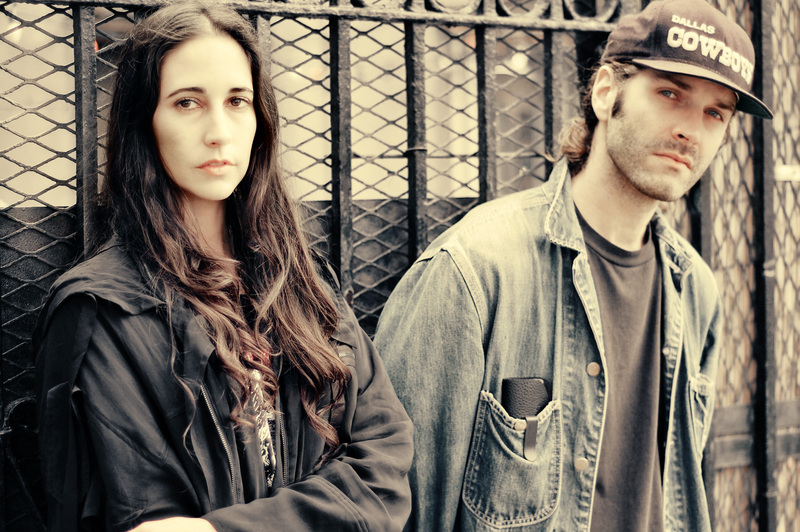 When you come to a song like “Dark Litter” there are definite sonic flourishes that add to the song, but the overall simplicity is what really allows you immerse yourself in what Lost Animal is trying to accomplish. If you stripped it all down to a simple keyboard line, it’d still be a solemn number. That being said, you can still find yourself some more playful moments popping in and out. Just after what’s the darkest moment, for my ears, you get the playful striding beat of “Cold Cut Nature.” It’s placed perfectly in the collection, giving you a more light-hearted vibe that originates with that bobbing beat. You’ll even find Quarrell playing with his vocal approach by mixing up the tones throughout this tune. It’s comparable to the driving beat that hides behind “Lose Your Baby,” even though the subject matter isn’t necessarily the most uplifting. Such is the nature of the work on this record; it goes wherever it wants to go. But, for my two cents, you should not pass go without listening to “Old Lovers.” It’s hard to explain what’s more strikingly beautiful: the keyboard work, guttural emotion or the soft touches of backing vocals. Whatever it is, this is surely a special song. Honestly, Ex Tropical might not be a record for an everyday listen, but it’s an album that everybody needs to listen to at some point in time. 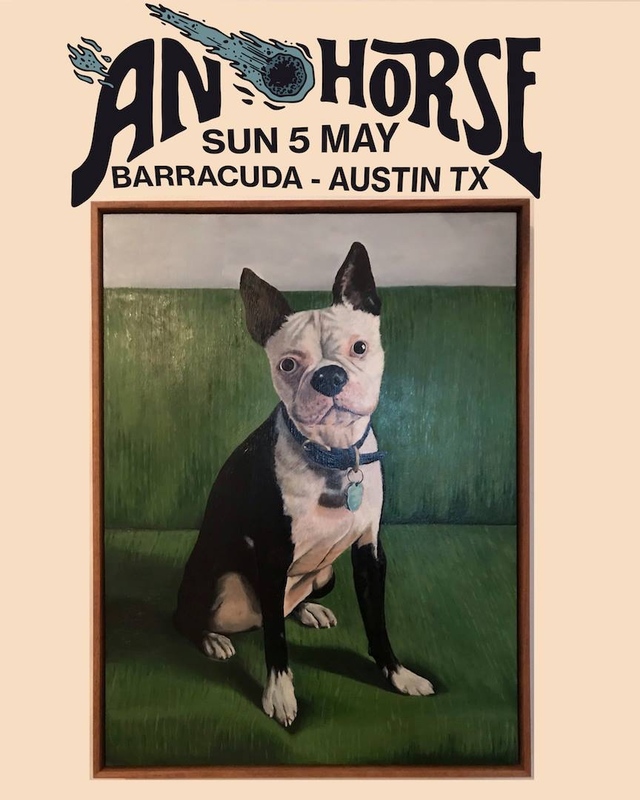 Jarrod Quarrell has found himself in the work he’s created for Lost Animal, leaving listeners with the perfect balance between barroom soul and pop balladry. You’re not likely to find much else out there quite as unique as this, making this a hidden gem for those who choose to invest their time in the perfect listening experience. Our friends over at Hardly Art have picked up a new artist that definitely adds more differentiation to their catalogue, Lost Animal. For me, this is unlike anything else on the label, with smoky vocals and carefully orchestrated songs being emphasized by various samples. 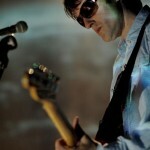 It makes sense that the group has booked a few dates with Spiritualized. The song below comes across like an old Brit-pop crooner re-imagined to win over fans in the new world. 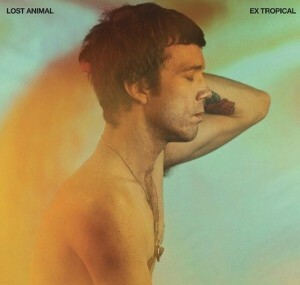 If you enjoy what you hear, look for the band’s album, Ex Tropical, to come out in stores on January 29th.